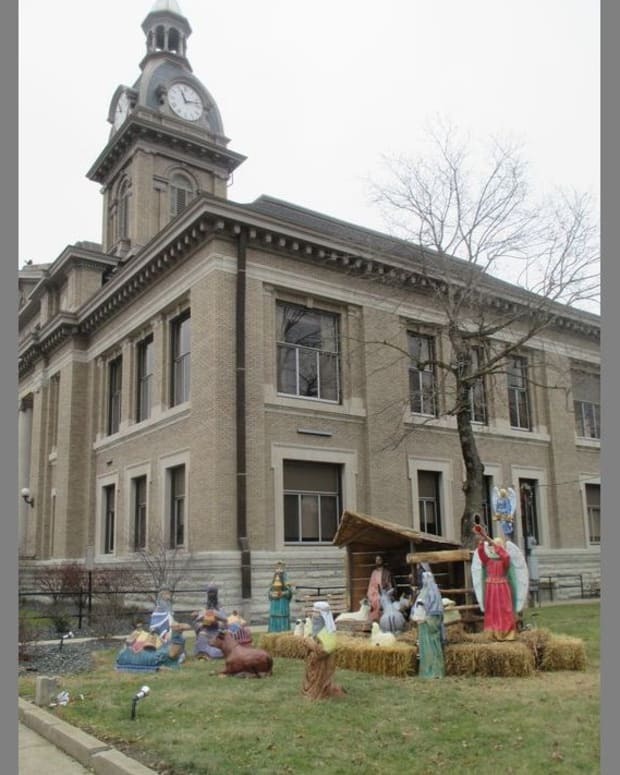 There will be two nativity scenes on the courthouse lawn in Franklin County, Indiana, this year -- but one will look slightly different. 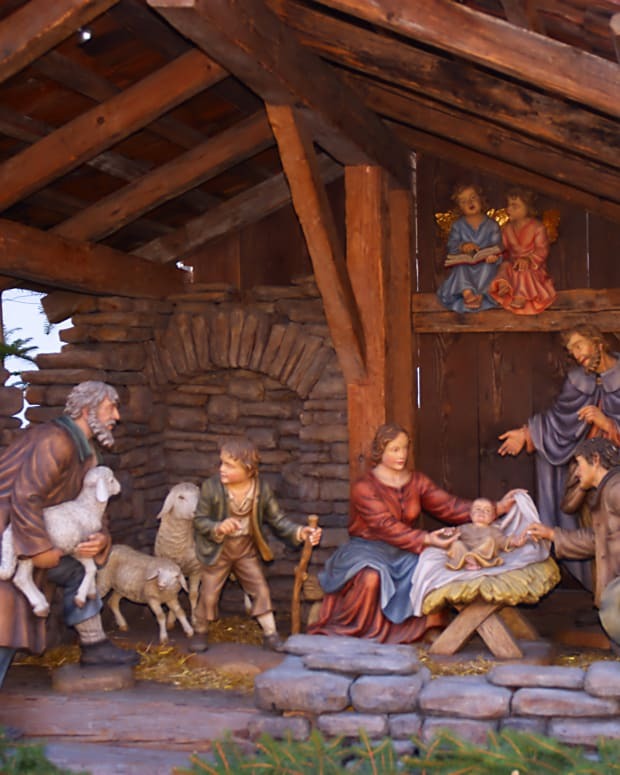 On Nov. 29, a new nativity display was placed near the traditional display that has sat at the courthouse in Brookville during the holiday season for more than five decades, WLWT News reports. 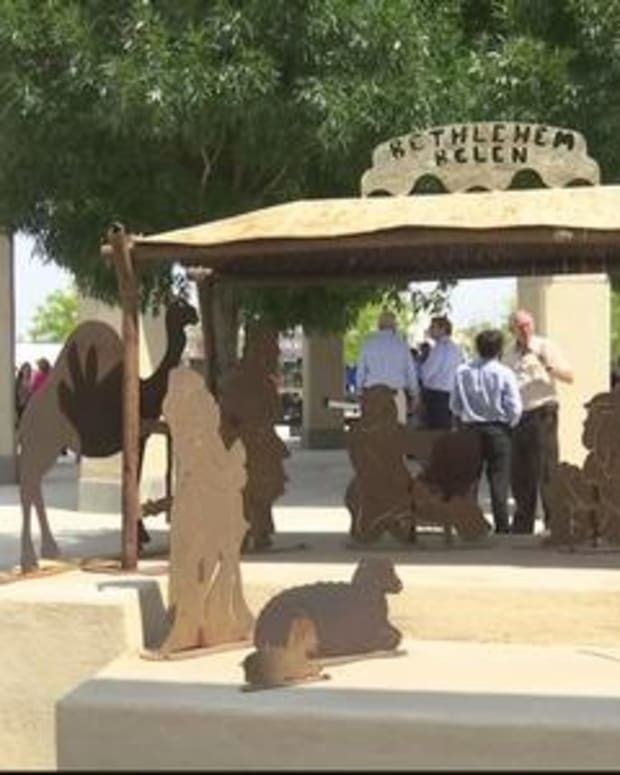 The new nativity scene features Benjamin Franklin, George Washington and the Statue of Liberty standing over the Bill of Rights. 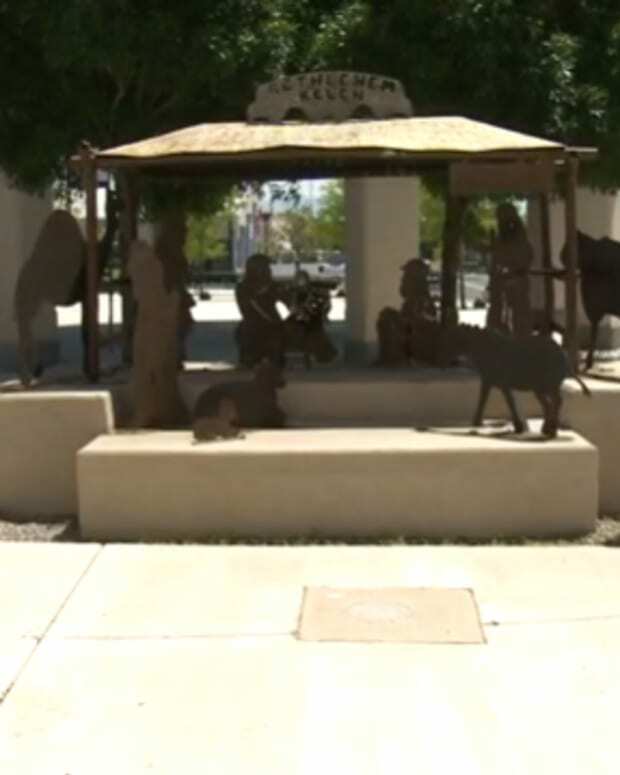 It was added by the Wisconsin-based Freedom From Religion Foundation (FFRF), according to an earlier story from WLWT. 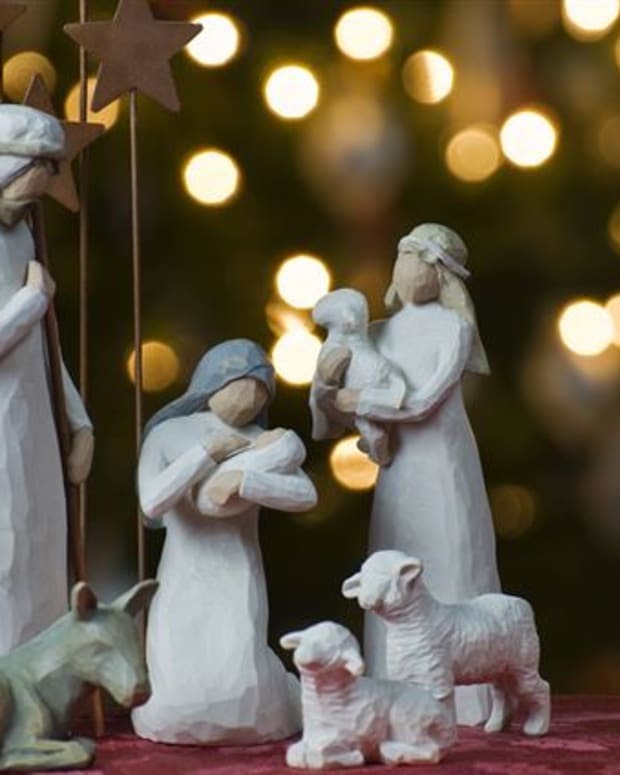 The placement comes after a months-long legal battle between the county and the FFRF, which said that placement of a traditional nativity scene on public ground violated the First Amendment’s Establishment Clause. 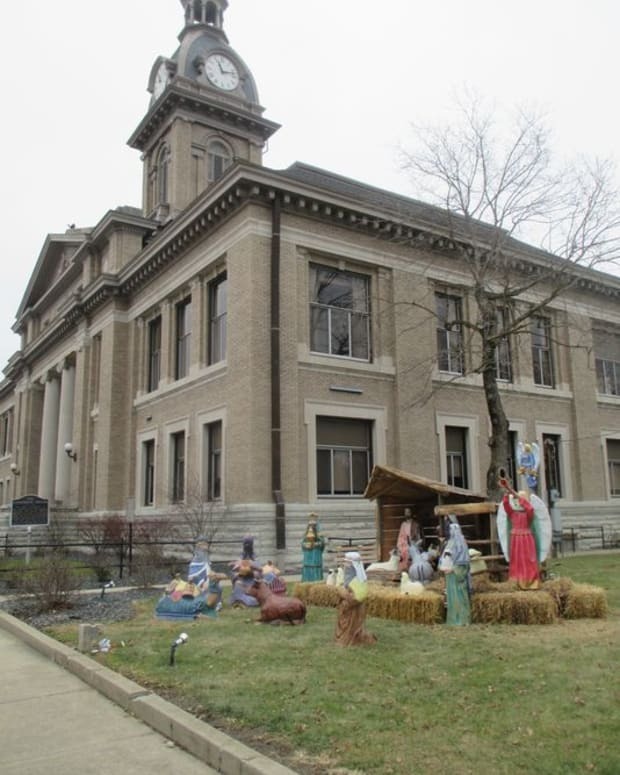 The Franklin County Commissioners responded by drafting a new ordinance that would allow any display on the courthouse lawn. 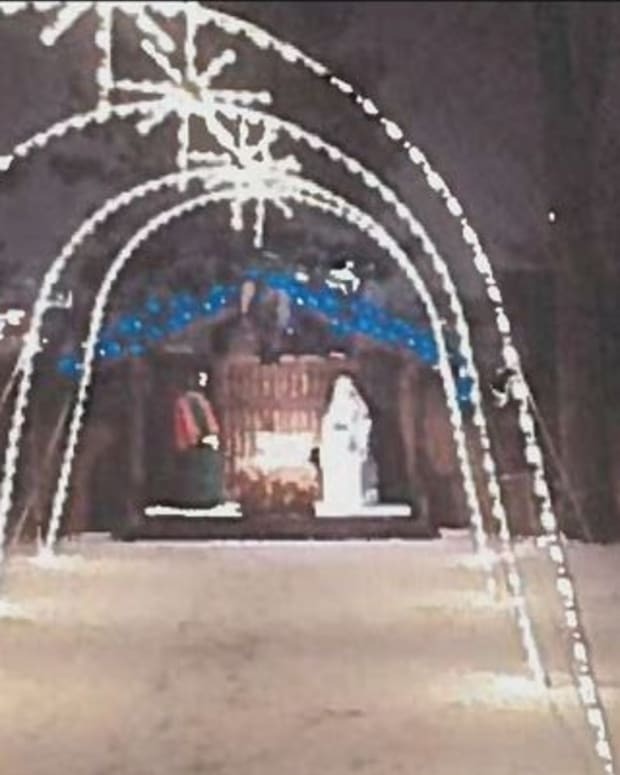 County officials say anyone wishing to place a display on the lawn must apply for a $25 permit and all permits for inoffensive displays will be granted, regardless of whether the message is religious or not. 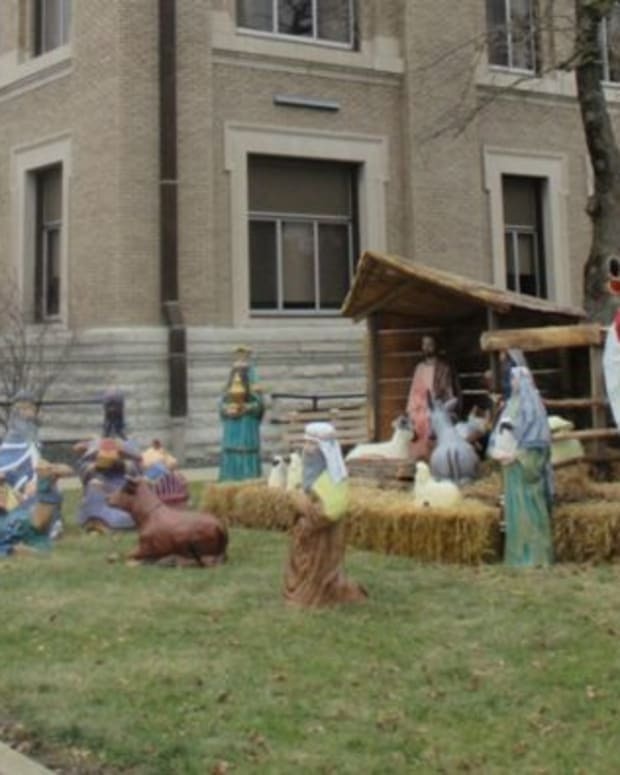 Sam Grover, an attorney with the FFRF, told WLWT that the new ordinance isn’t exactly what the group had been looking for, but it did get the county out of the lawsuit.